Βαθμολογήθηκε από επισκέπτες, μετά από τη διαμονή τους στο Hacienda El Porvenir. Εξασφαλίστε μια εκπληκτική τιμή στο Hacienda El Porvenir - με βαθμολογία 9,1 από πρόσφατους επισκέπτες. 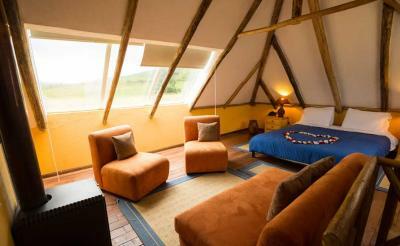 It is an affordable property and great for backpackers. 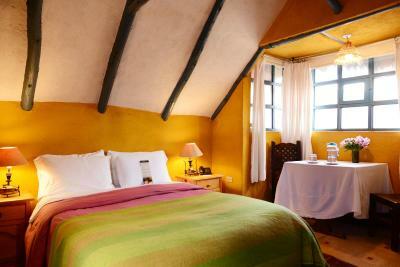 It is conveniently located near Cotopaxi National Park. 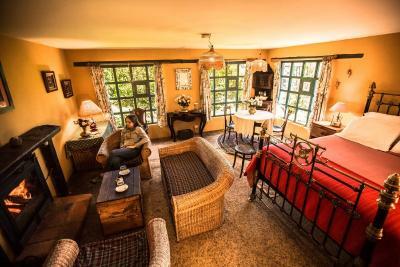 This is not only a hotel but also a great tour guiding organization with excellent offerings ranging from easy walks to extreme sports. 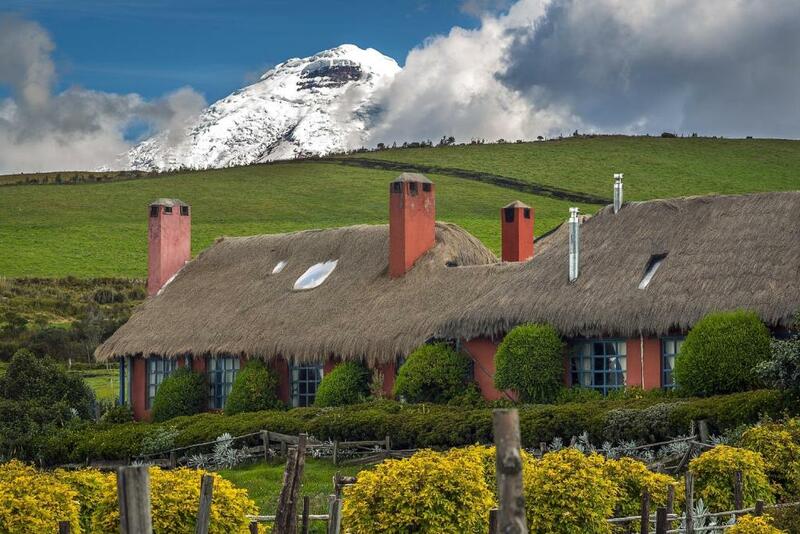 Hacienda El Porvenir is an old high elevation hacienda property just north of Cotopaxi Park which still produces toros but has turned to tourism to continue its operation. The staff are terrific: kind, informative, speak some English, in all very nice. 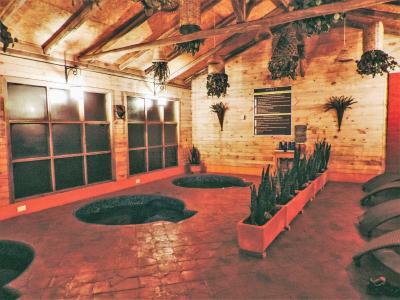 While El Porvenir has a bit of luxury, especially its new spa, it is in reality a very comfortable genuine paramo (meaning high countryside) experience. 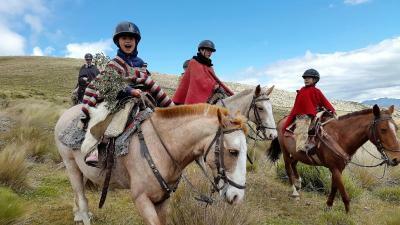 We went walking and horseback riding and enjoyed ourselves immensely. 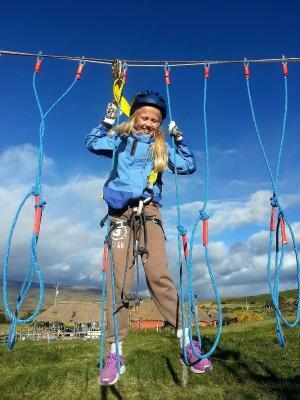 Mountain biking is also possible on site and the property has guides for the Park. The restaurant produces excellent meals, using local ingredients with nice presentation and delightful staff. 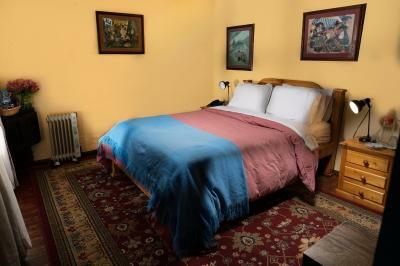 Our rooms had a fire blazing at night in our little stove and hot water bottles tucked into the beds. 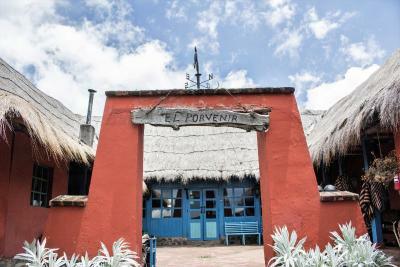 I have stayed 2 times and also been here for a number of lunches and highly recommend El Povenir as a lasting memorable experience especially the "canela" in the sala welcome. 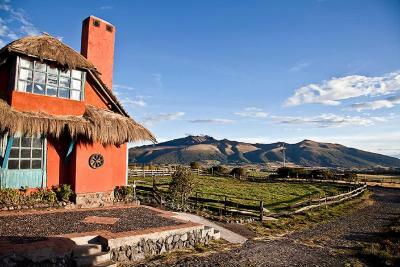 Very nice hacienda just outside of the Cotopatxi park. It's very comfy and homey. The common room is very nice, with a big chimney, and there's also one in the dining room. It always smells of firewood, which is nice. 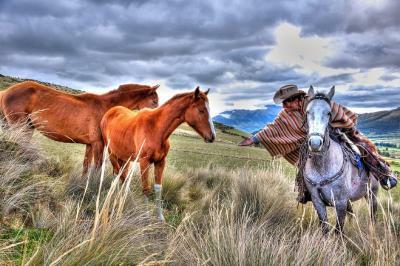 Eeveryone is received with a welcome drink and small empenadas. 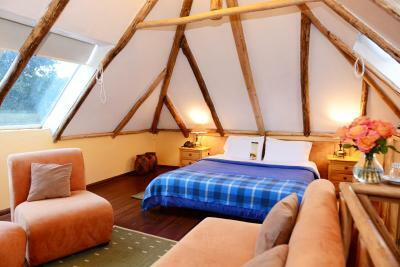 Our room was nice and cosy, the bathroom clean with constant hot water. We got surprised with hot water bottles in the comfy bed at night. 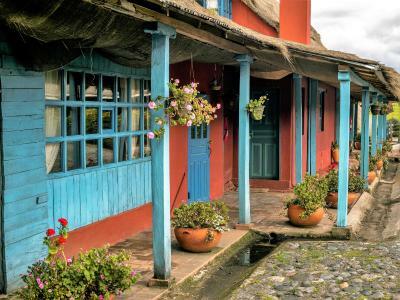 The hacienda offers a lot of activities (various hikes, a spa, cooking class...) and the restaurant is pretty good (i would strongly recommend the honey chicken). 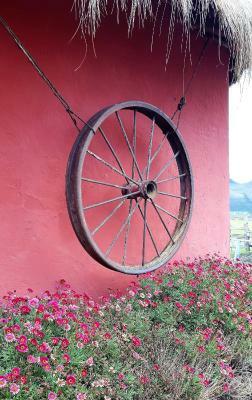 The property was beautiful and rustic, the food was well priced and delicious! 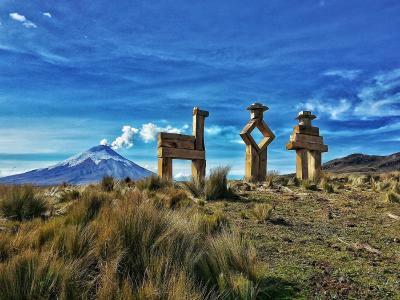 Amazing place, beautiful views, spa!, the staff is so kind and helpful, the ambient - more than excellent, the food in the restaurant was incredible (both presentation and taste) Highly recommend! 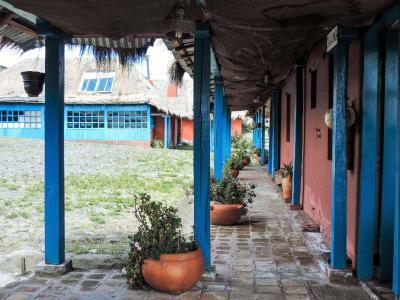 Another plus that is not mentioned on Booking is that they actaully have wifi for their guest Amazing amazing amazing place Gracias Malu y sra Gloria! Great location. 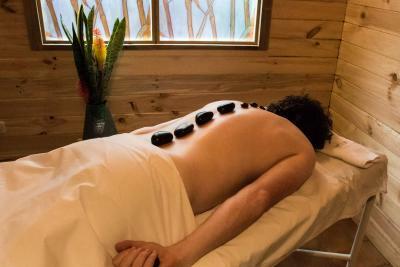 Extremely friendly staff that adds a personal touch to their service. 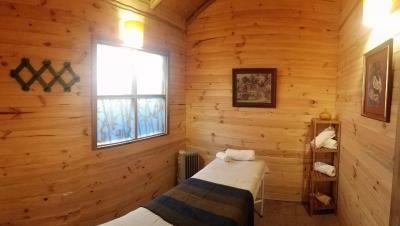 We got the honeymoon room ;-) to solve a problem with access of the initial room. And since it was very cold, we got a fire going every time we reentered the room in the evening. 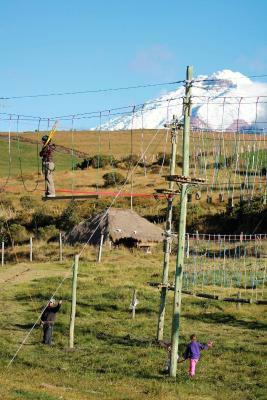 The best starting point for the Cotopaxi exploration. Fantastic view of the volcano. 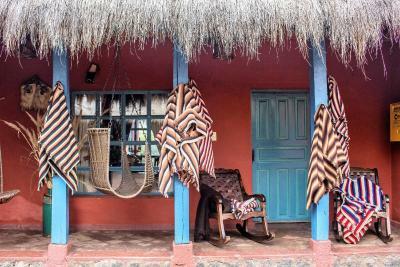 Lovely rustic and historical setting with exceptionally attentive staff. Gourmet Ecuadorian food. It was a lovely walk into the national park. 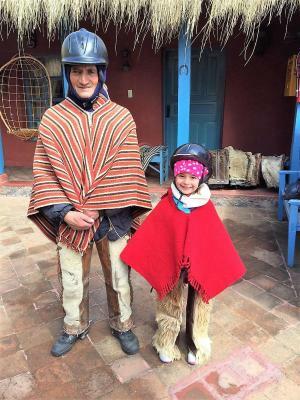 The owners were there who were a wealth of information about the culture and history of the area and the lodge which had been in the family for several generations. 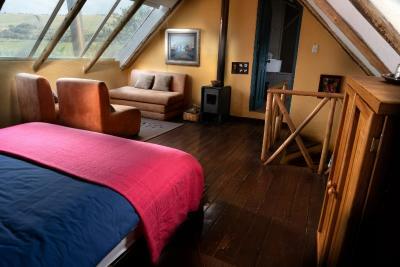 Very comfortable stay. 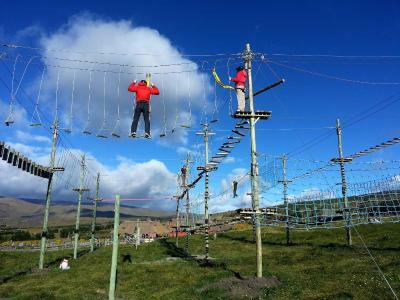 All staff outstandingly friendly and helpful. 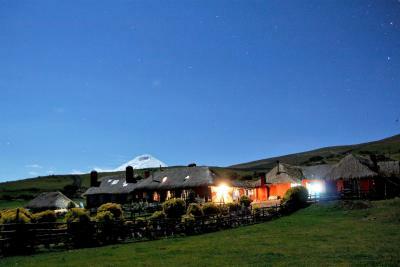 Beautiful location close to cotopaxi. 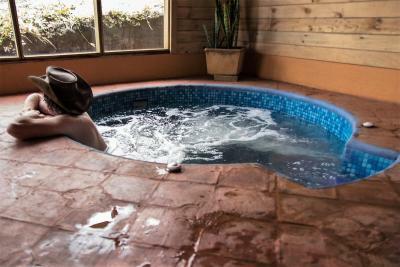 Lots of activities offered - or just chill at the fireplace. Nice atmosfere and good food. Because of the bad weather they gave us a lift to the bus stop in Machachi. 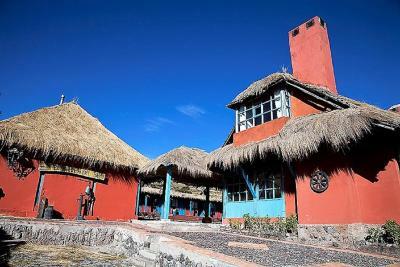 Hacienda El Porvenir is set in a traditional Andean house with adobe walls and thatched roofs. There is a restaurant, and breakfast is provided. 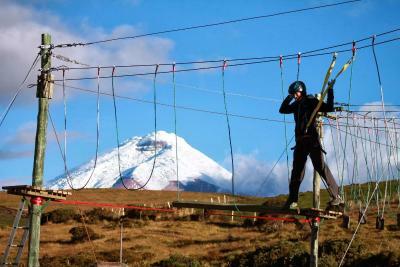 Cotopaxi national Park is 4 km away. 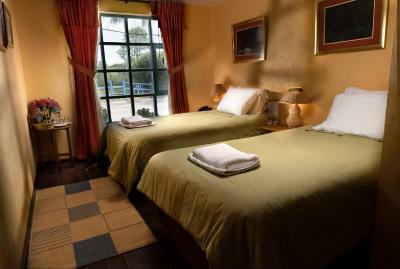 With parquet floors and large windows, rooms at El Porvenir are very bright. All of them have heating and private bathrooms. Breakfast including bread, cheese, jam, fruits, eggs, juice, coffee, tea, milk and chocolate is served daily. The restaurant offers a wide variety of regional and international dishes. 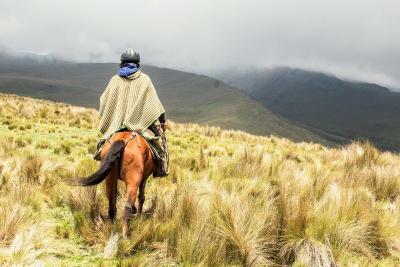 Guests can ride horses and bikes to explore the surroundings, and excursions can be booked at the tour desk. 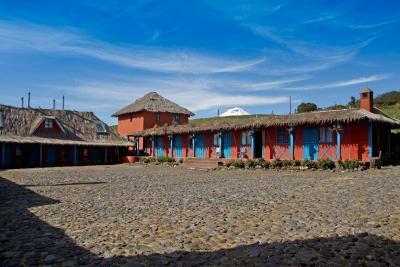 Hacienda El Porvenir is a 35-minute drive from Machachi city and 1.45 hours from Mariscal sucre Airport in Quito, by car. Το Hacienda El Porvenir υποδέχεται επισκέπτες της Booking.com από 13 Ιαν 2012. Features heating and seating area. Διαβάστε πριν κάνετε κράτηση Το Hacienda El Porvenir δέχεται ειδικά αιτήματα - προσθέστε τα στο επόμενο βήμα! Ο μέγιστος αριθμός παιδιών που μπορούν να μείνουν σε υπάρχοντα κρεβάτια εξαρτάται από το δωμάτιο που θα επιλέξετε. Παρακαλείστε να ελέγξετε το επιλεγμένο δωμάτιο για τη μέγιστη χωρητικότητα. Αυτές είναι οι κάρτες που δέχεται το Hacienda El Porvenir και διατηρεί το δικαίωμα να δεσμεύσει προσωρινά ένα ποσό πριν την άφιξή σας.